From planning through to installation and beyond, Renewal by Andersen of Richmond, VA offers full-service window and patio door replacement. Call today to receive your free quote! 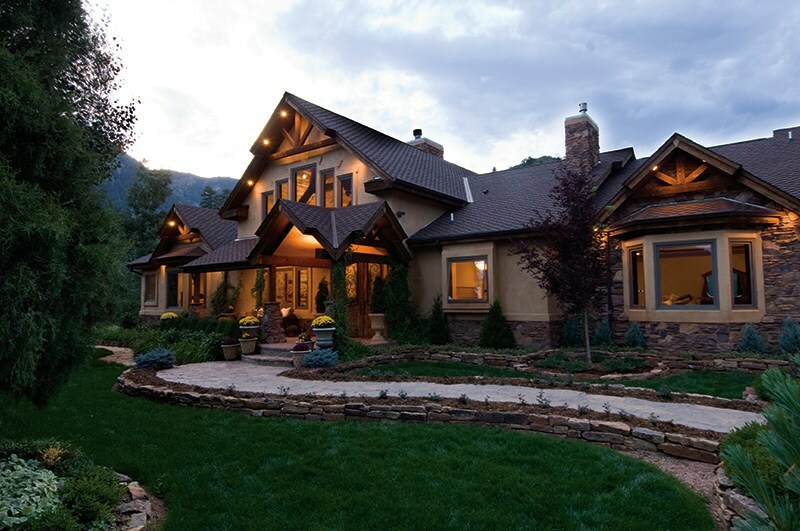 With over 100 years of collective experience, we’ve redefined the window replacement industry. Renewal by Andersen has full ownership of our products and processes, which guarantees a hassle-free transition with unrivaled customer service at each stage. We know every home is different, so we designed our 4-step process to identify, address, and solve every unique need. Learn more about our 4-step process today, and get started with a free, in-home consultation. 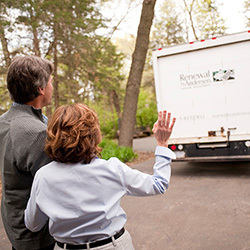 Renewal by Andersen signature service goes beyond superior products: we provide an unmatched commitment to a hassle-free process. This way, you can focus on designing your perfect window and we’ll take care of everything from there. We own every step of the window replacement process. That means Renewal by Andersen plans, manufactures, installs, and insures each home improvement for one-company accountability. As a result, we can guarantee a consistent, seamless transition from one step of the process to the next. You can now plan and install your windows with the peace of mind that only a full-service window replacement company can offer. Learn more about our process in our featured video. Our team of professionals are committed to taking ownership of each stage in the window replacement process. From consultation, to manufacturing, to installation and beyond, a Renewal by Andersen team member is there to answer questions and offer solutions. Once you’ve identified your ideal replacement window type and design, Renewal by Andersen’s custom manufacturing makes it to your exact specifications. Then, installers treat your home as if it were their own as they install and seal your windows with care—and even dispose of your old ones! And, because Renewal by Andersen owns the entire process, you’ll know exactly what to expect every step of the way. We guarantee no other window company in Richmond, VA can match our signature service. A Renewal by Andersen design consultant comes prepared with swatches, samples, and answers to your questions so you can start planning your perfect window. A project technician takes final measurements for accuracy, then finalizes and sends your custom design to be manufactured. 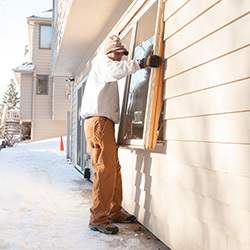 Our installation team prepares, installs, insulates, and then seals your new windows against the elements. They’ll even take the old windows with them! We back our products with financing options, accessible customer care, and a limited 20-year warranty. Call anytime before, during, or after installation. Renewal by Andersen created the exclusive window frame material Fibrex® to combine the best qualities of vinyl and wooden windows. 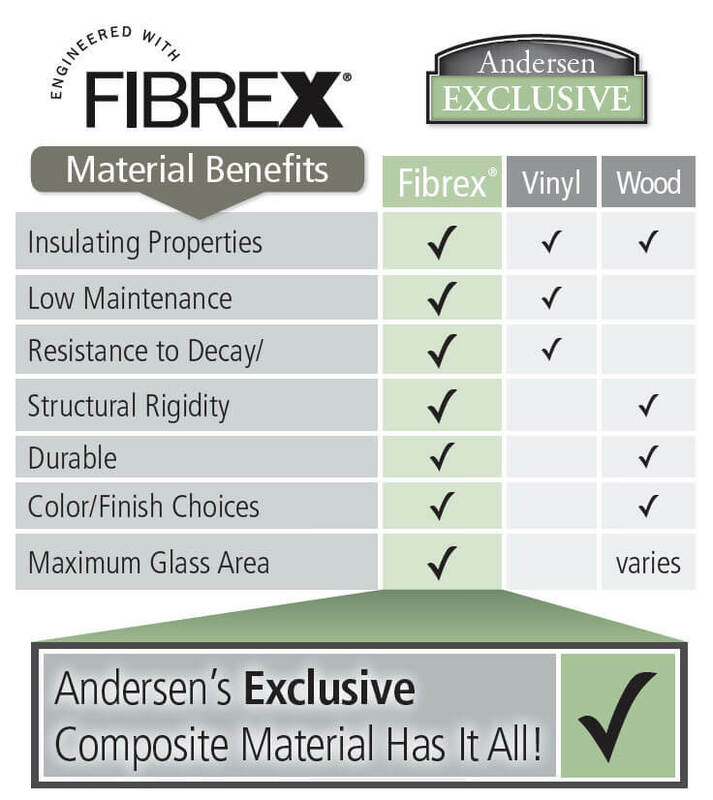 A proprietary composite material, Fibrex® is made with 40% reclaimed wood and reinforced with polymers. This gives it the look of wood, with a strength that’s two times that of vinyl. Fibrex® strength also means narrower frames can support large panes of glass. It allows you to capitalize on your views with a sleek modern look, while still standing up to the test of time. Plus, Fibrex® won’t bow, break, flake, or bend overtime like wooden or vinyl windows. 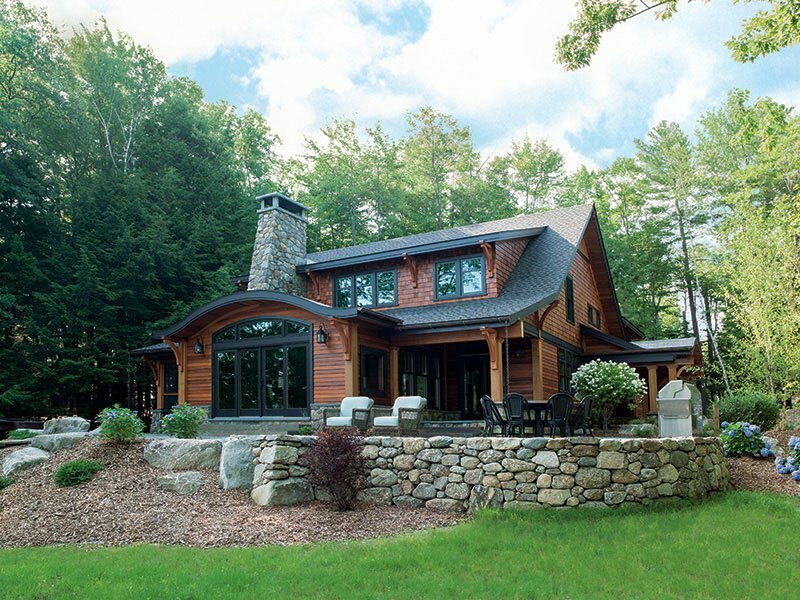 Get the look of wood with a tough, insulating seal that’s more energy efficient and lasts longer than vinyl. See our featured video to learn more about the Fibrex® extrusion process. 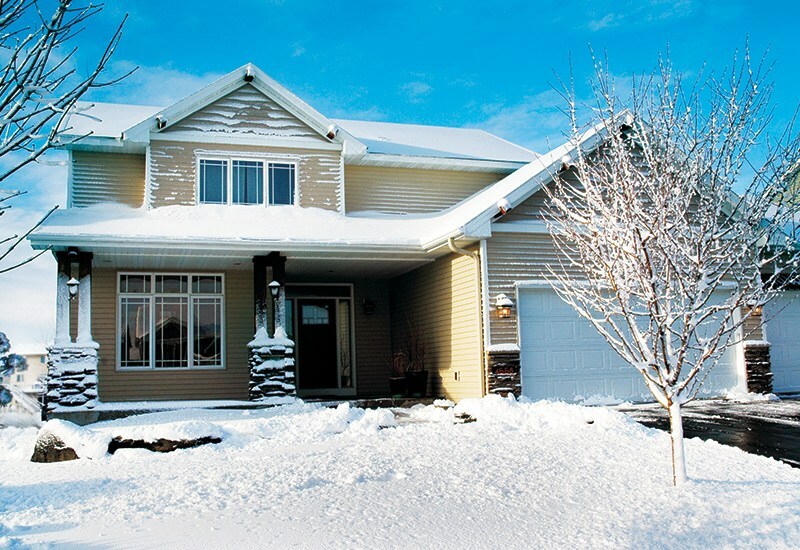 Durable Fibrex® material also allows for a fully custom window. Our narrow frames can be made to fit nearly every shape, function, and configuration seamlessly because of their extrusion process. Once shaped, they’re warranted against warping—remaining sealed and beautiful for years. 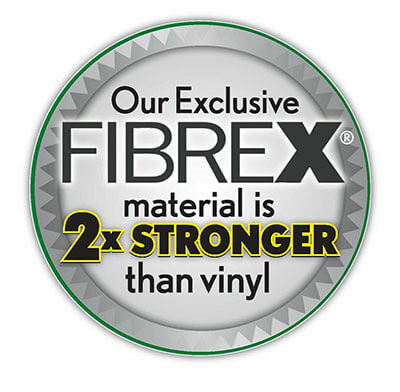 Fibrex® is unique in color as well. Each window is custom crafted with a Fibrex® frame that’s fully infused with color, so it will never flake off. This also means you’ll never experience the hassle of painted functional wooden windows, which often stick or get stuck overtime in addition to breaking down. Plus, Renewal by Andersen exclusively offers a wide variety of colors in addition to just white and off-white, so you can create or match a vintage, rustic look. With sleek frames, custom shaping, and 49 possible color combinations, Renewal by Andersen windows allow more custom variations than any other. Learn more about our window types and styles. Give us a call to schedule your free in-home window or patio door design consultation! 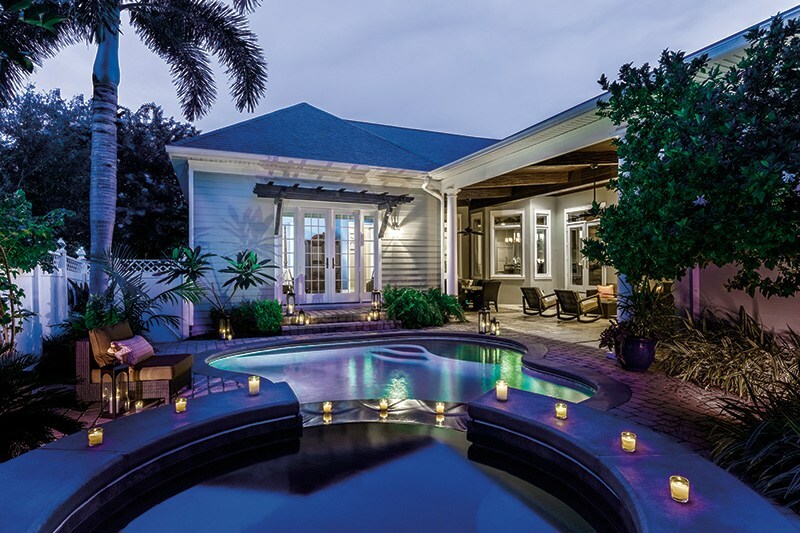 Renewal by Andersen’s dedication to custom-built windows and patio doors enable you to design your ideal solution yourself. Choose from grilles, hardware, interior and exterior colors, and even how some of your functional windows open. Whether your goal is to match a pre-established home design or refresh or redefine it, there’s a Renewal by Andersen style for you. Dream it, design it; the possibilities are endless! Renewal by Andersen truly is the Better Way to a Better Window. Don’t know where to start? Browse our gallery of interior and exterior views of completed Renewal by Andersen windows and patio doors. Then, call to schedule your in-home consultation to begin putting your plans into action today. We’d love to help you with your next home improvement project. 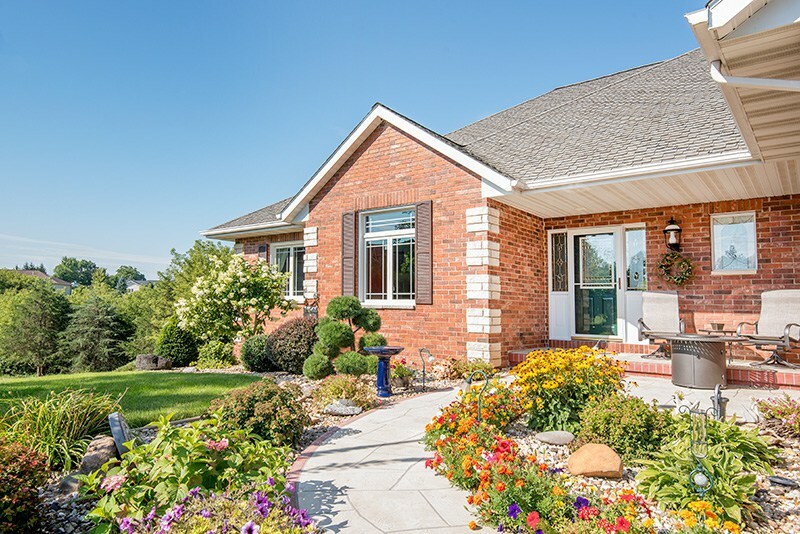 Renewal by Andersen is committed to delivering the best window and patio door replacement experience in Virginia, so you can enjoy a worry-free transition. Get started today with a comprehensive in-home consultation! Renewal by Andersen Windows of Richmond, VA proudly serves Central Virginia with energy efficient replacement windows and patio doors. 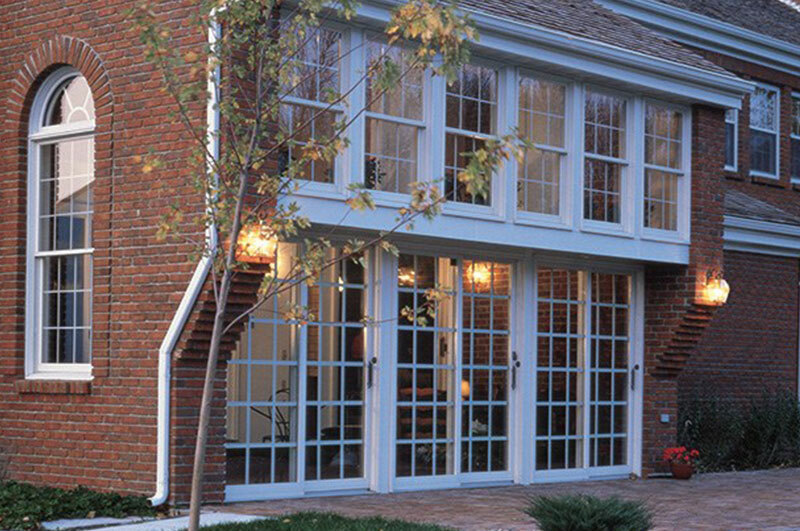 Out Start-To-Finish process makes us the most reliable replacement window company in Richmond.